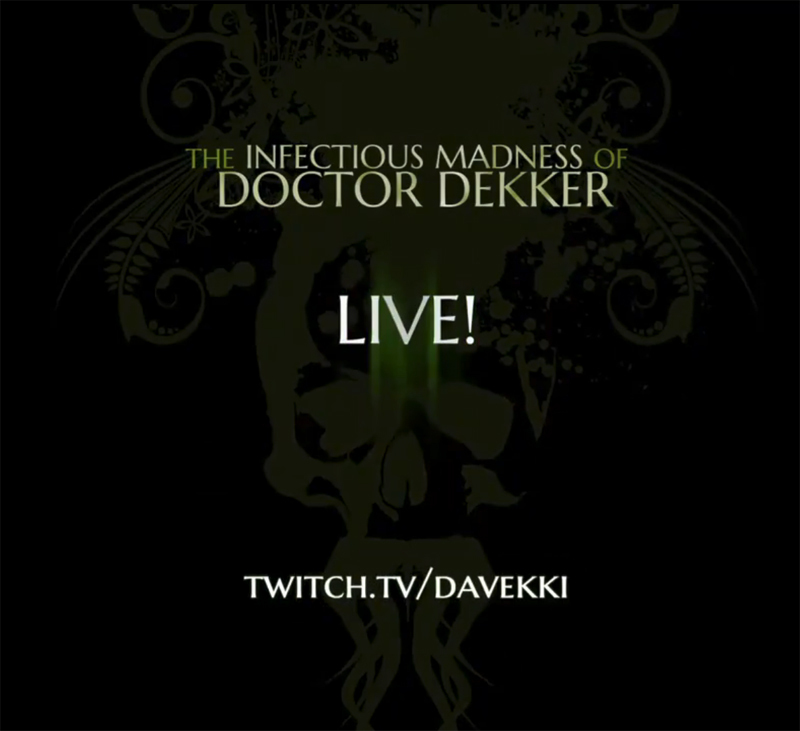 Doctor Dekker LIVE! 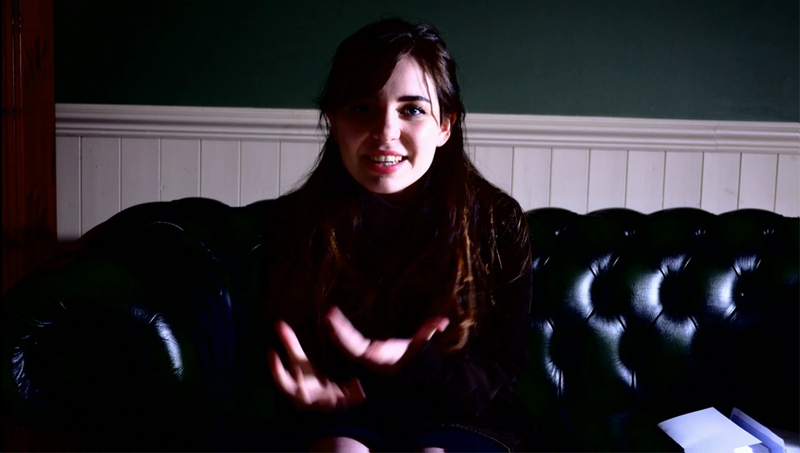 invites you to play a psychiatrist again trying to help Eve, a new weird and wonderful patient from the Doctor Dekker universe. 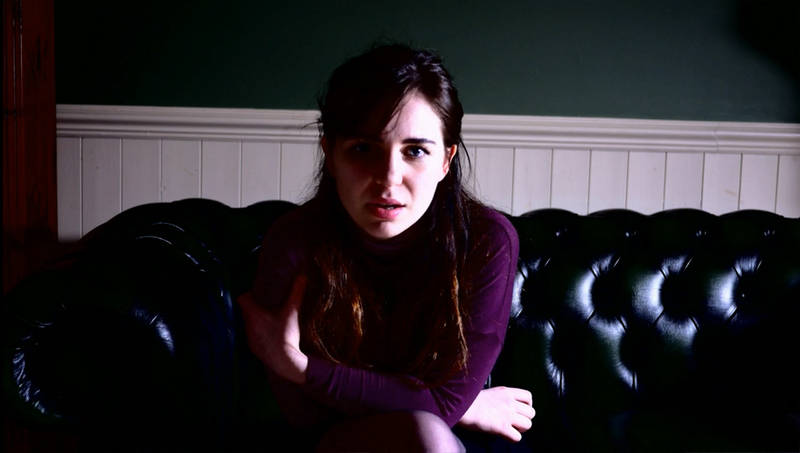 Your goal is to diagnose Eve's psychosis and fix it in a single session! This time there is no text parser. This time you will type questions into the chat window and the patient will respond on camera, LIVE! 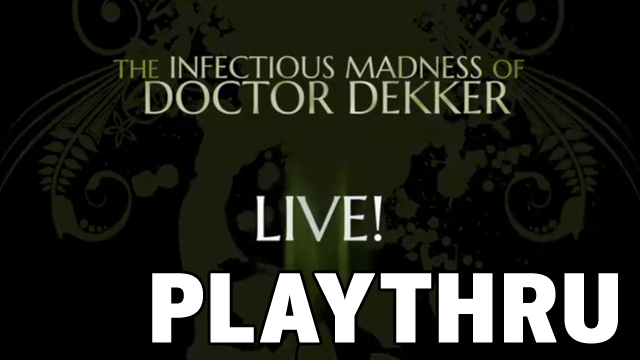 • Doctor Dekker LIVE! 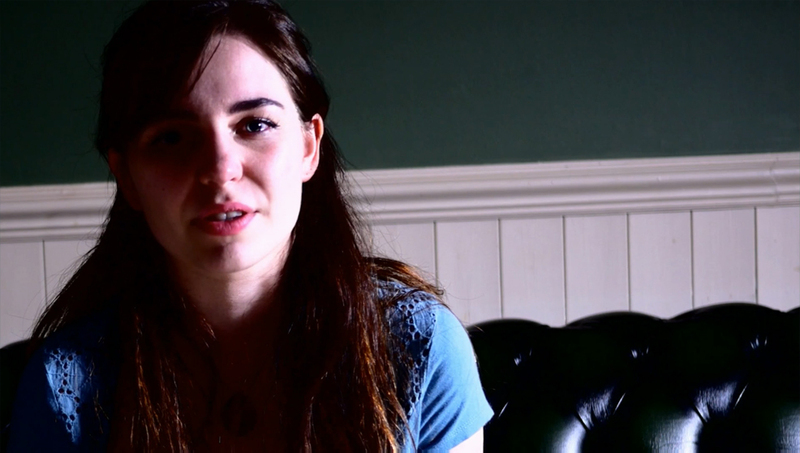 is an experimental, live prequel to the video game The Infectious Madness of Doctor Dekker. 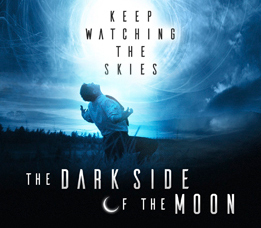 • To take part in the event, participants visited the D'Avekki Twitch Page on March 14, 2019 and joined the live chat. 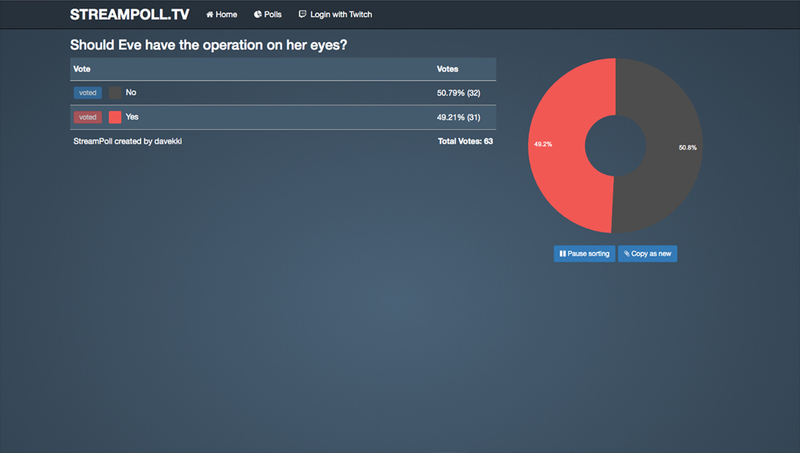 The viewers then asked the patient, Eve, questions to help her overcome her fears and Eve (played by Bibi Lucille) responded in real time. 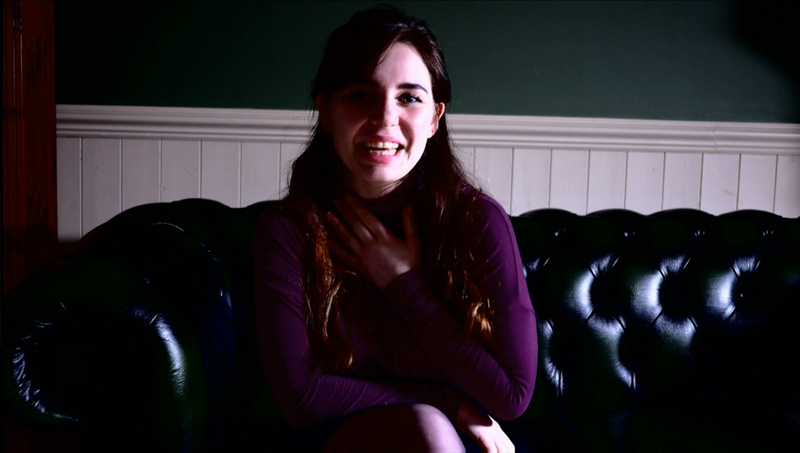 • The broadcast was originally planned for March 9, but was postponed due to unforeseen issues with trainlines between London and Peterborough.